Orange is the symbol of endurance and strength - the color of fire and flame. It represents the red of passion tempered by the yellow of wisdom. It is the symbol of the sun, love, happiness, humility and good health. 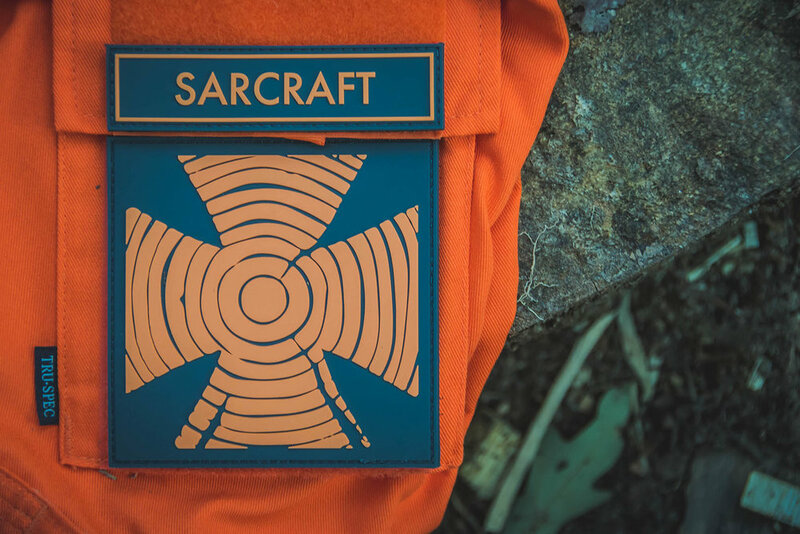 Outfit all of your apparel with these three bold, highly visible patches in Rescue Orange. Included: One 2” patch, one 4” patch, and one name strip patch. 100% made in the USA Velcro-backed PVC patches. 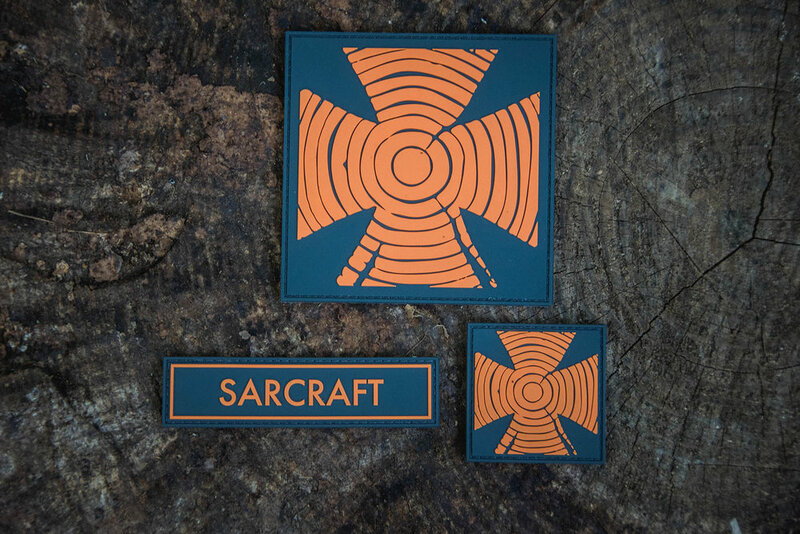 Show your alliance with the SARCRAFT mission, and wear them with pride.